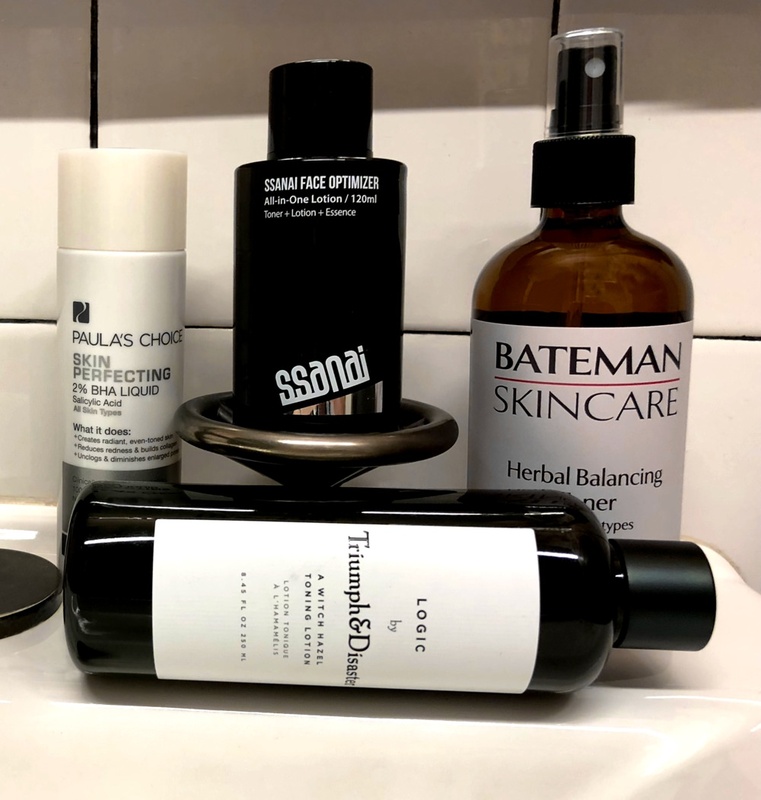 Men's Face Toner Explainer - Best Options for Men 2018 | Valet. Do I really need another step in my daily skin care routine? Short answer: yes. Okay gentlemen, what we've got here is a bit of a good news/bad news situation. The good news? I've discovered the key to skin that looks and feels great, that's free of irritation and excess oil. The bad news? 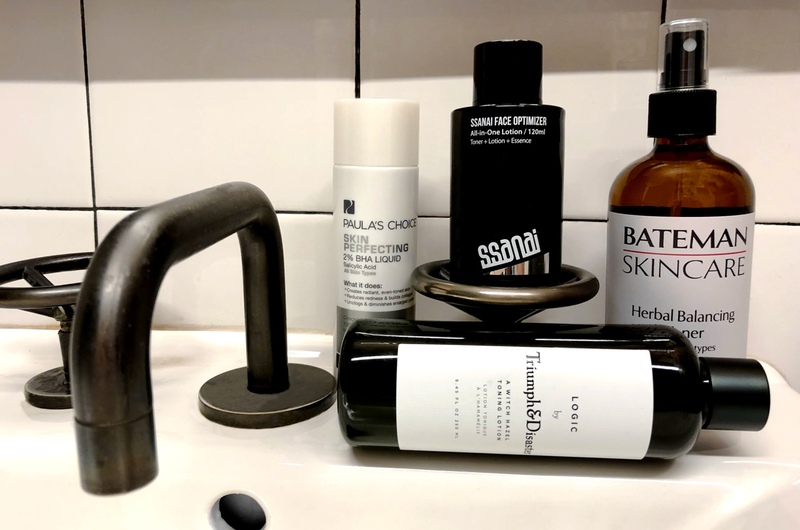 I'm about to tell you that you need another product (and other step) in your grooming routine. That product and subsequent step? Toner. What, you've never used a toner before? Well, you're not alone. I hadn't used one since my acne-riddled teen years. 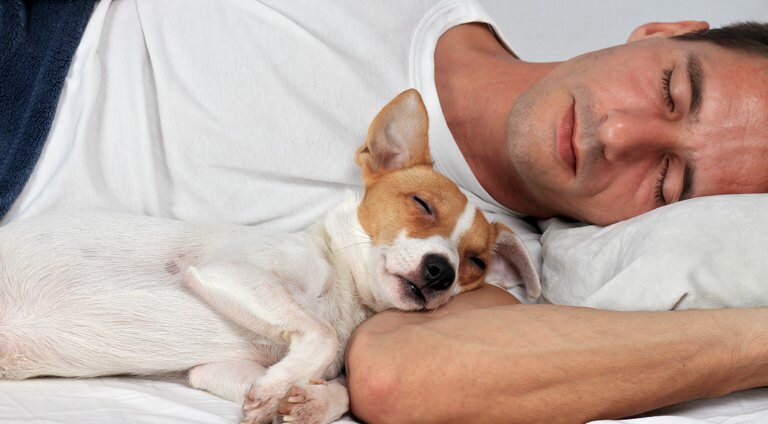 On the list of the average man's grooming priorities, toner is low. But I'm telling you, that swiping this seemingly simple potion over your face after cleansing makes a huge difference. As in, you'll start to notice results in about 48 hours. 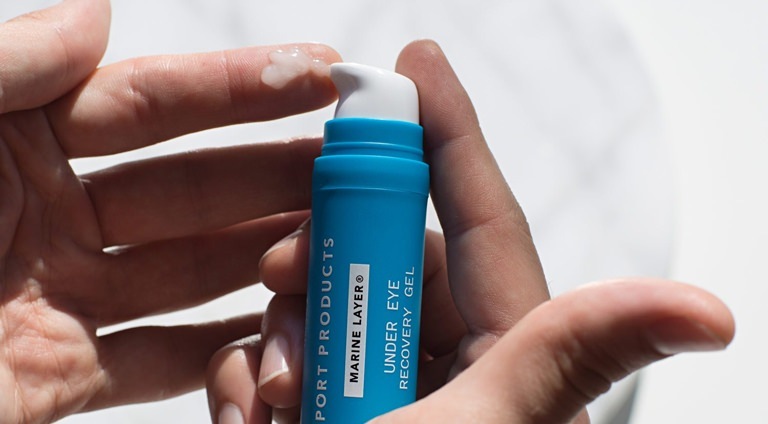 Especially as we head into the summer, when your face gets sweaty and greasy, a toner is designed specifically to remove excess oil, as well as to reduce redness, clear out pores and reduce their size. A toner is a secret weapon. And it just might be your best defense against grimy, shiny and blotchy skin. A toner is also particularly helpful to those who shave on the regular. Use it as part of your pre-shave regimen to properly clean the skin before the razor does its work. Or apply a post-shave splash to help unclog pores and prevent ingrown hairs. And while it is an extra step, it's as easy as dousing a cotton ball or pad and swiping it across your face. Trust me, the effort is minimal when compared to the benefits. A favorite of celebrity groomers with a cult following, this was the first we tested and it lived up to the hype. The beta hydroxy acid supercharges the natural exfoliation process, helping it shed dead skin while shrinking enlarged pores. Green tea extract soothes and evens out skin tone. Highly effective without stripping or dehydrating sensitive skin, this one is great for combination skin or those who don't know what kind of skin they have. Tasmanian pepper fruit extract (used by native Aborigines to treat inflammation) calms and soothes irritation and redness while willow herb clears pores and balances sebum production. This one's something of a cheat. 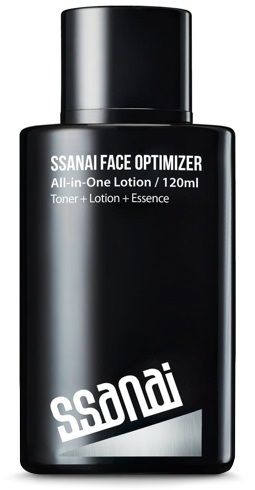 It's a combination toner/essence with a built-in moisturizer. Normally we wouldn't have much confidence in an all-in-one formula, but this one is by a highly respected Korean skincare brand. The ultra-lightweight gel smoothes on and absorbs almost instantly. Within seconds, your skin feels clean and hydrated. It also evens out skin tone and leaves you with a matte finish. 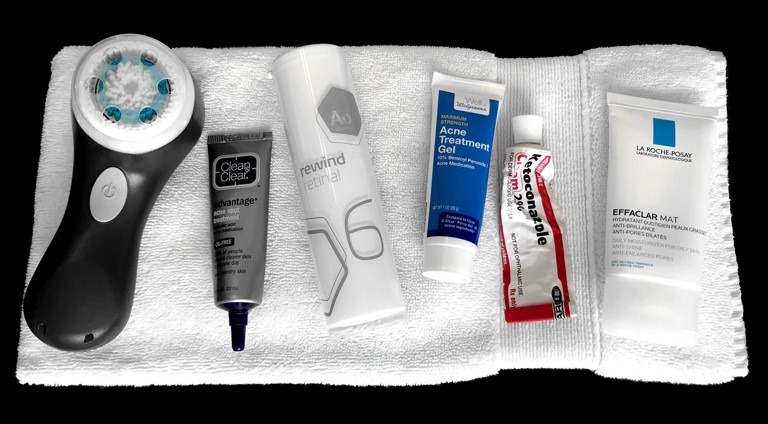 Want keep zits at bay without paying a lot? This affordable option from the all-natural brand Yes To is infused with tomato extracts (strange, but surprisingly effective), witch hazel, skin-clearing salicylic acid and exfoliating fruit extracts from blackberries and watermelon. If your skin is on the drier side or you're worried about fine lines, this toner is packed with beneficial herbal extracts including hops, lavender and licorice root along with hyaluronic acid, which has an impressive capacity to attract and hold moisture within skin. It also helps plump and tighten skin while exfoliating and clearing out pores. Our skin is naturally acidic, typically with a pH balance of between five and six (on a scale from 0 to 14). Washing your face can get that balance out of whack due to the alkaline nature of soap. Your skin then needs to work overtime to return to its normal levels (resulting in excess oil or pimples), but a toner helps restore this balance quickly.